Bee County Habitat For Humanity- Everyone deserves a decent place to live. At Bee County Habitat for Humanity, they strive to enhance the community by building and improving homes. Our volunteers and participant families dedicate hours of their time during the construction process. 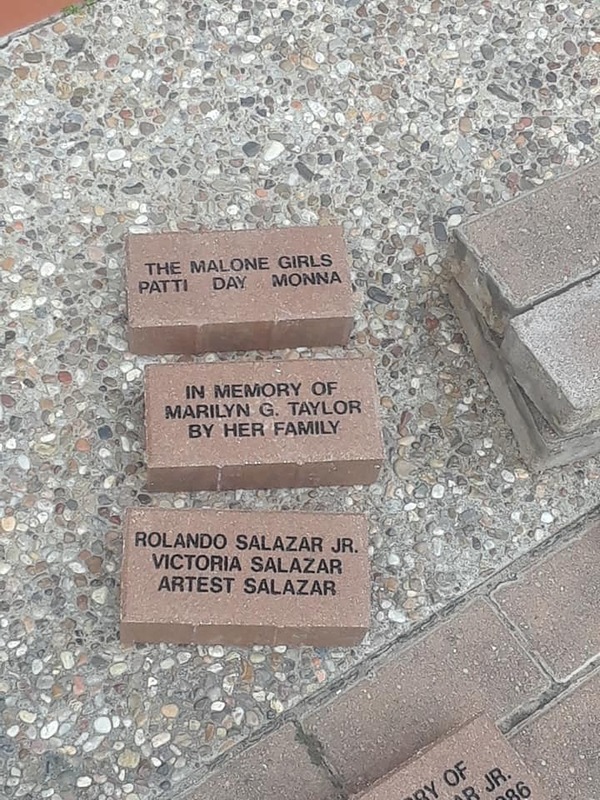 Knowing that many people and businesses in Bee County desire to serve, you can now support Habitat for Humanity by purchasing a personalized brick. This engraved brick will beautify and leave a lasting impression in our community while raising funds to build more houses. The engraved bricks will line the downtown Washington Street sidewalks. The engraved bricks can be purchased through www.beecountyhfh.org or download the attached application here and mail in. 4X8 Bricks are $50 (up to 3 lines, 18 characters per line) and 8X8 Bricks are $100 (up to 6 lines, 18 characters per line).